High Quality Compostible Coloured Glassine Paper (Plain or Embossed) from Germany for applications such as Foodstuff, Confectionery, Stationery, Packaging etc. We have certifications from USFDA, German & Italian. We also have Kosher Certification. Existing research report confirming compostability of Glassine Paper. Our reputed industry is providing to our client superior quality Glassine Release Paper across the nation. 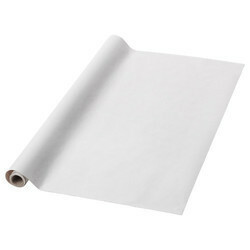 Offered in back designed roll or sheet form, these Glassine Release Paper are available in many color. These Glassine Release Paper are known for its durability, perfect finish & smooth texture and are comes at industry leading prices. 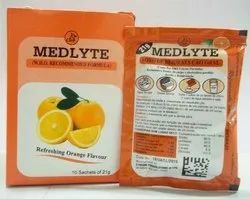 It is used as a substitute for packing of blister foil for packing tablets / capsules . It acts as a barrier to contamination and has protective properties. For packing and wrapping fatty goods. It is available in Bleached, Opaque and Color form. Material is available in roll form and in 40 and 60 gsm. Glassine paper [41 GSM], either laminated to LDPE or coated with VMCH used for strip as well as blister pack.